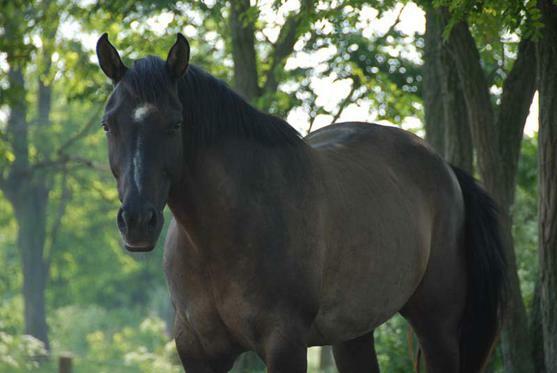 Jazzy is a 1999 Quarter Horse mare. 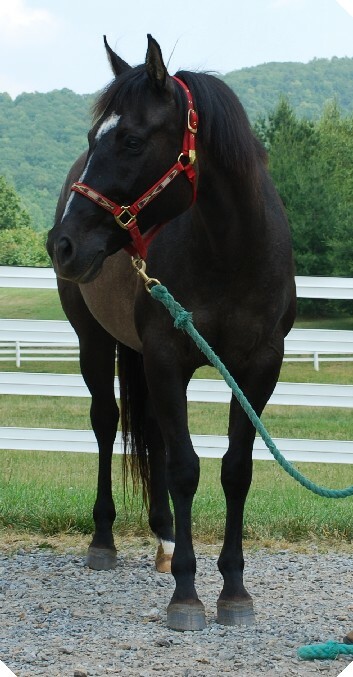 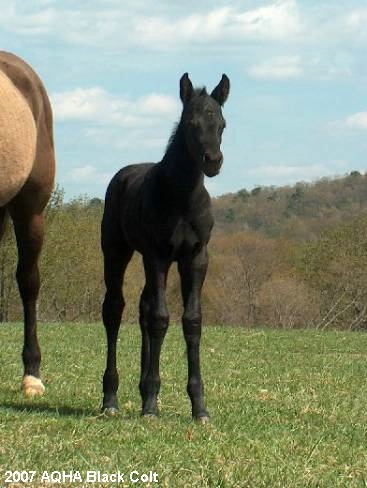 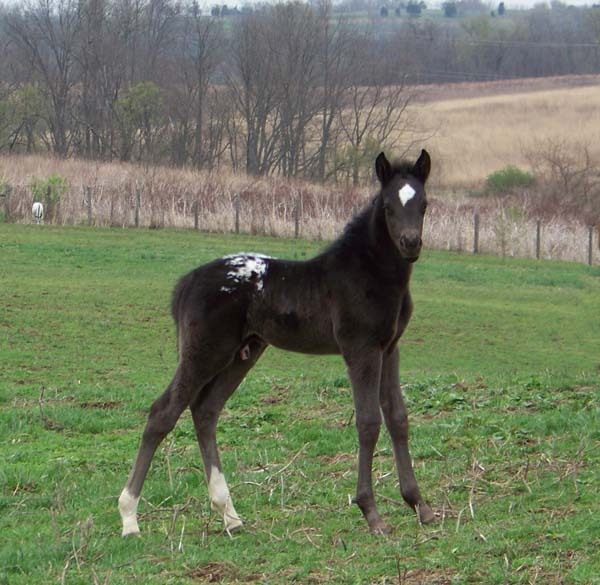 Her color is "Grulla", which is a black dun. 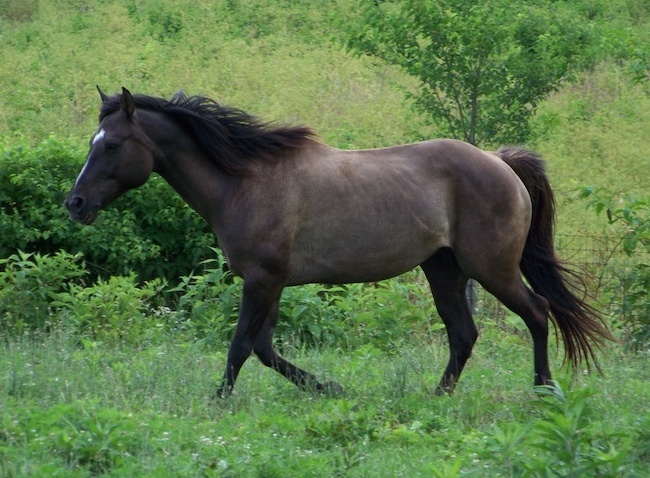 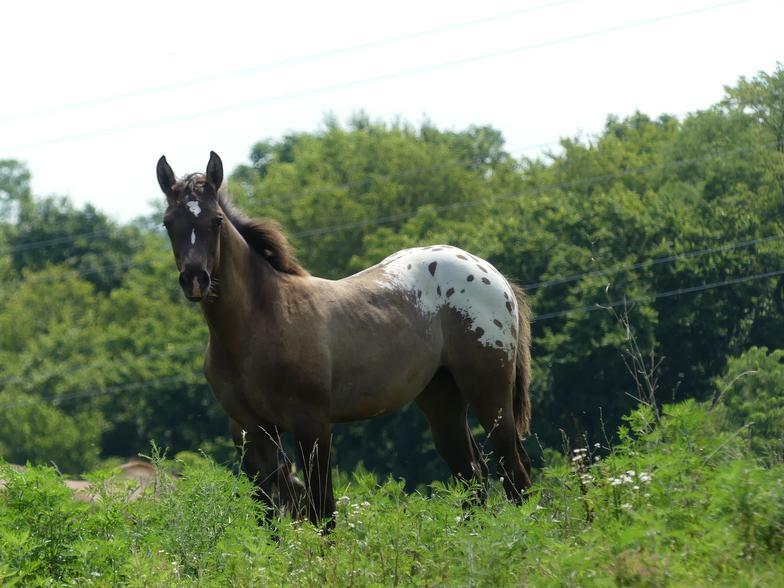 Jazzy is l5.3 hands high and has a bold dorsal stripe, which tells us she carries the Dun factor. 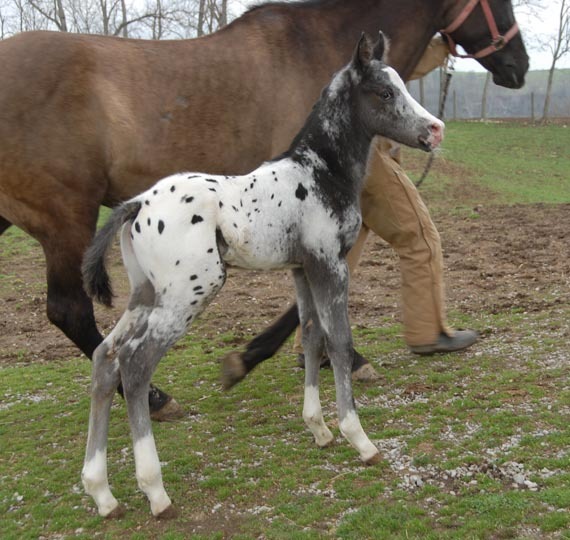 and the rest by Nuggets Super Shado, Dreamin Dun, and Mighty Bright Reward. 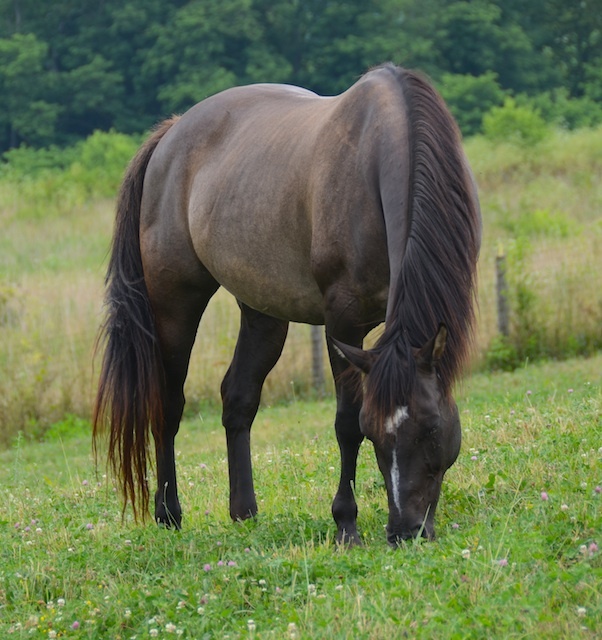 Jazzy is broke to ride as well as being an experienced broodmare. 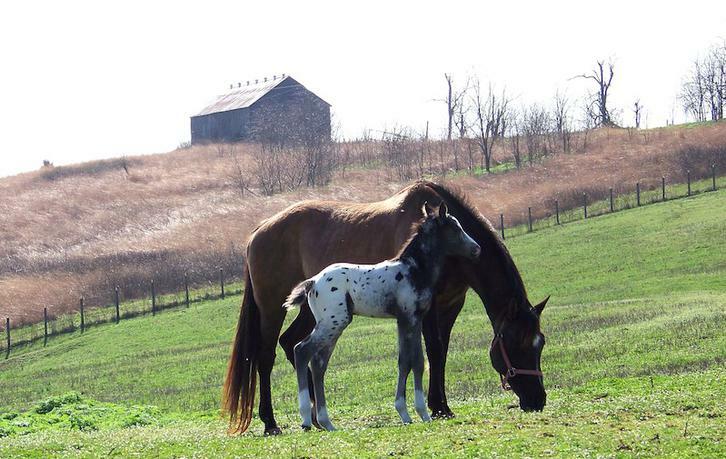 I get wonderful reports about her babies under saddle. 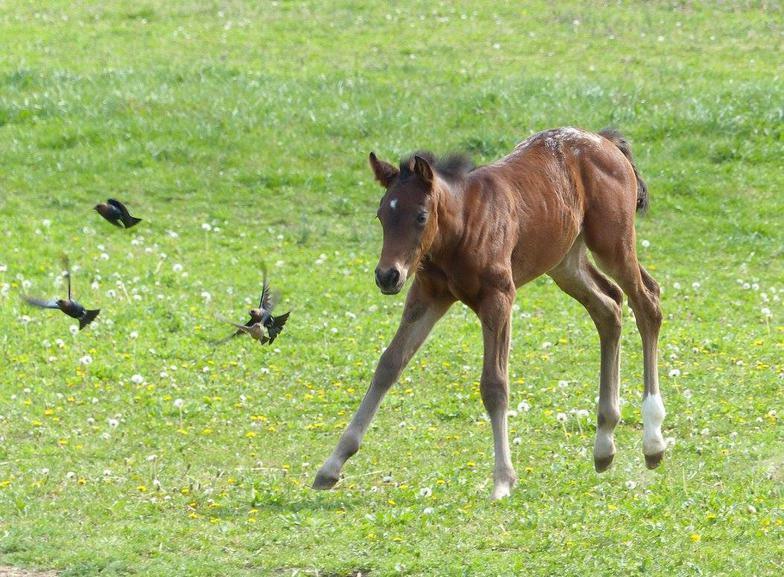 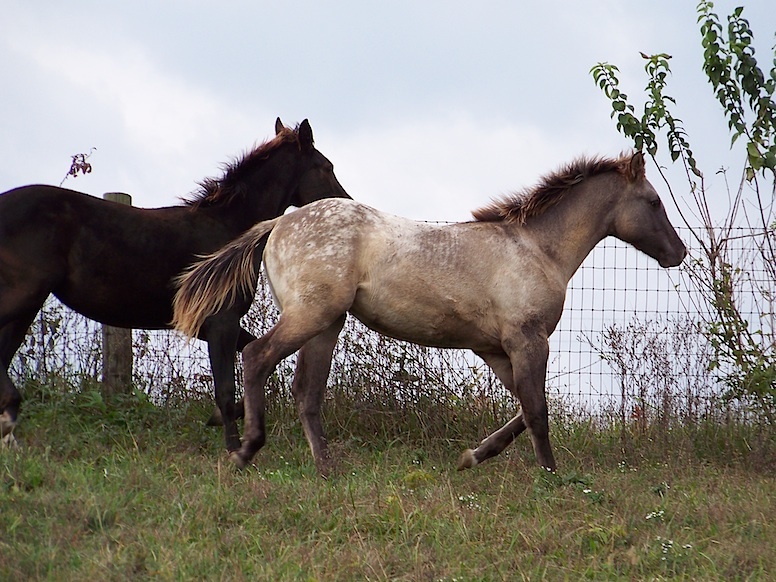 Thanks to Jazzy's previous owners for pictures of her two foals, Jazzy, and baby Colton having a ride. 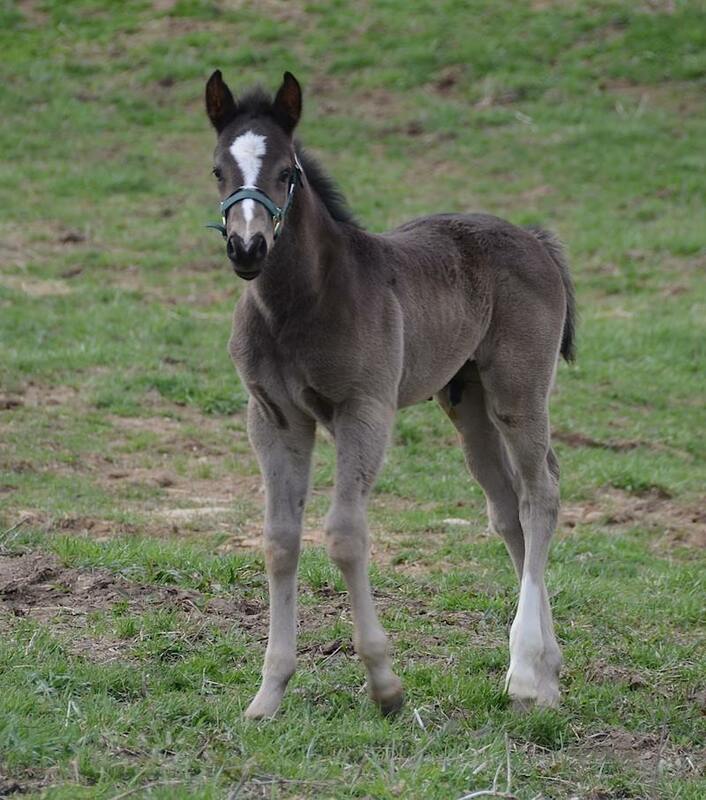 Nove, Jazzy's 2013 grulla filly by Zeke. 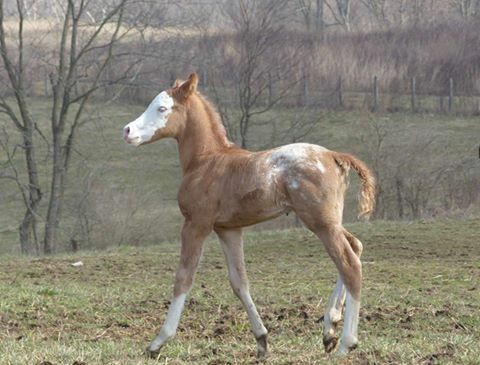 Blue Shado Maximus, "Max" 2014 colt by zeke! 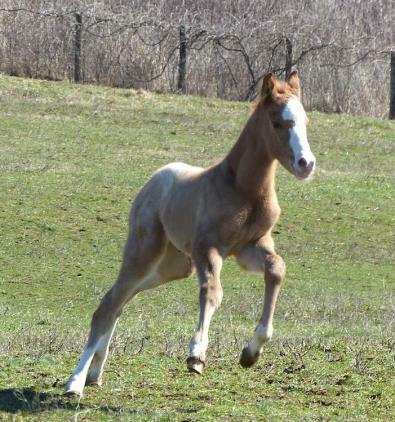 PA Naturally Dun 2015 filly by Dreamin Dun! 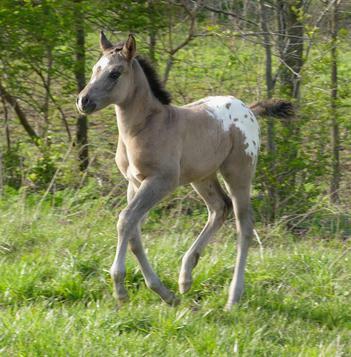 Rolling River Blue, 2012 colt by Zeke! 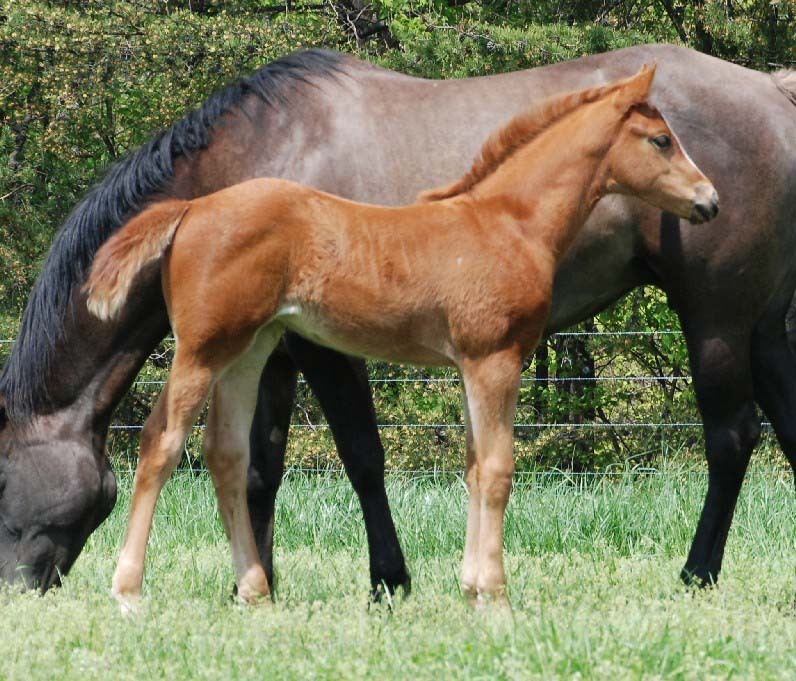 Jewel, Jazzy's 2018 grulla blanketed filly by Mighty Bright Reward.